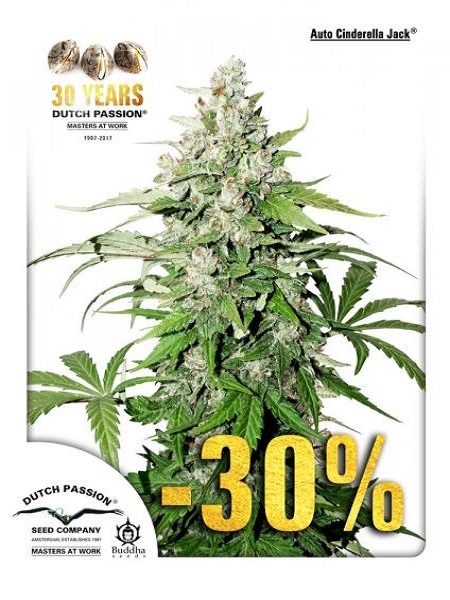 Auto Cinderella Jack Feminized Cannabis Seeds by Dutch Passion Seeds: One of the strongest THC-rich auto’s we have yet seen. 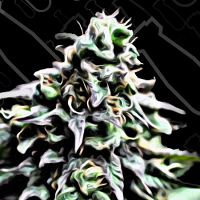 Auto Cinderella Jack® is a feminized auto variety created together with Buddha Seeds, innovative auto breeders from Spain. The parent genetics were selected exclusively on THC levels and nothing else. 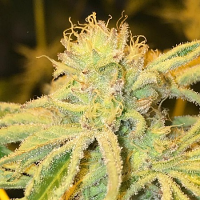 Professional lab analysis was used at each stage of breeding to confirm high-THC foundation genetics over several generations and all individuals.